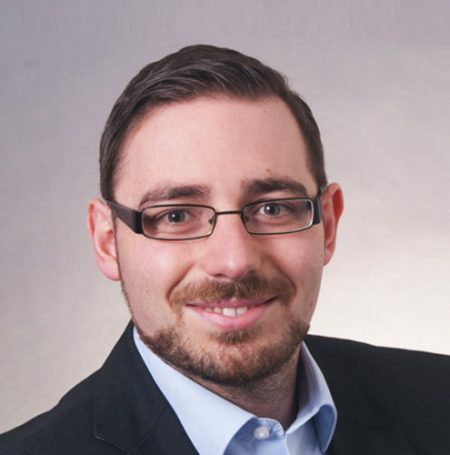 Steffen is a corporate recruiter & sourcer with over 10 years of HR experience and works for one of the biggest premium automobile manufacturers in the world. He has a diploma in business education and is specialized in recruiting and active sourcing projects in the field of automobile, connected car and services from traditional automobile functions to start-up like functions in a worldwide operating company. Steffen is fascinated with the opportunities sourcers have today, e.g social media, Google chrome plug-ins, chat bots etc. and loves to exchange experiences and to network in real life or via web with other recruiting professionals. He is also in charge of trendscouting in Active Sourcing for his company and trains the sourcers in his team. As a sourcing geek, Steffen attends recruiting events regularly. In the fascinating “new world” he always balances between new technical opportunities and the possibilities within the narrow German data protection laws. #SOSUDE BRINGS TOGETHER THE SHARPEST SOURCING MINDS IN EUROPE & THE DACH REGION.